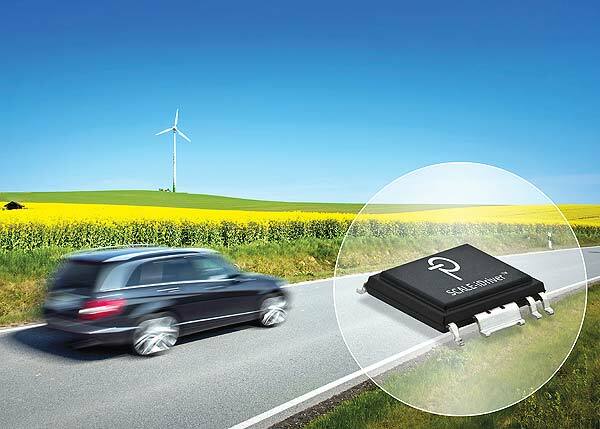 Power Integrations announced that two members of its SCALE-iDriver™ gate-driver IC family are now certified to AEC-Q100 Grade Level 1 for automotive use. The two parts, SID1132KQ and SID1182KQ, are suitable for driving 650 V, 750 V and 1200 V automotive IGBT and SiC-MOSFET modules, and are rated for peak currents of ±2.5 A and ±8 A respectively. The SID1182KQ has the highest output current of any isolated gate driver available and is capable of driving a 600 A /1200 V and 820 A /750 V switch.